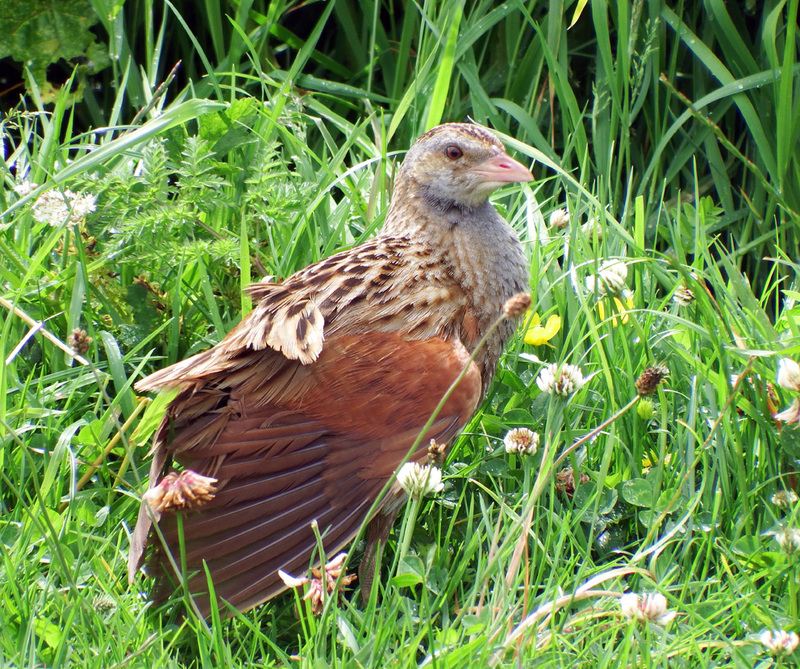 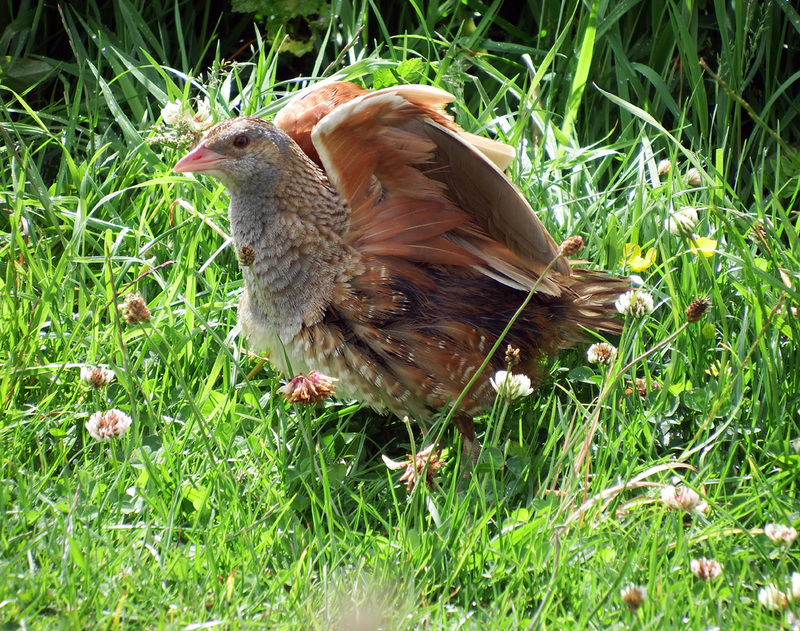 Corn Crake - Oronsay, Colonsay 01 Jul (Morgan Vaughan). 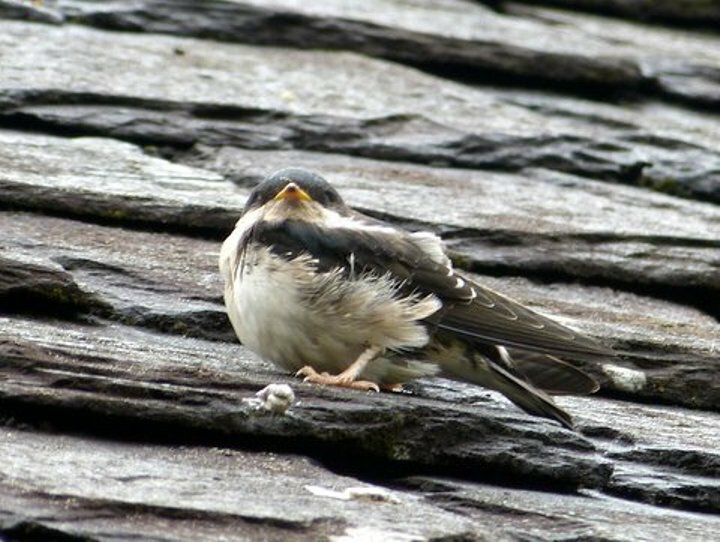 Juvenile House Martin - Otter Ferry, Cowal 03 Jul (Tom Callan). 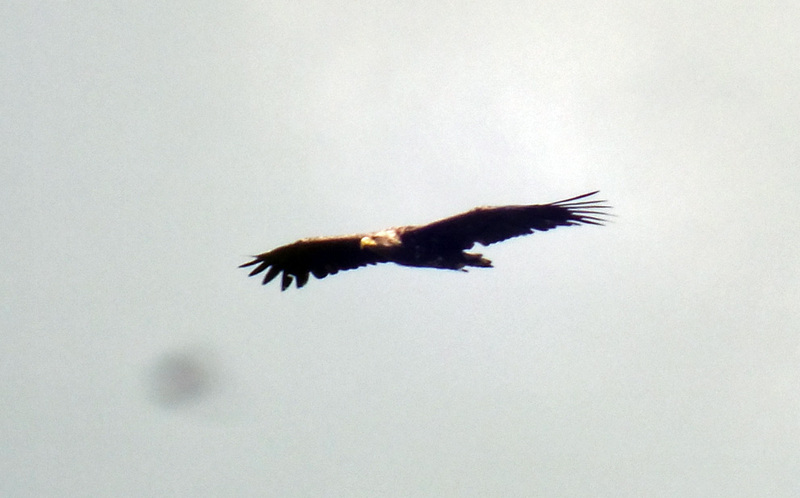 Juvenile White-tailed Eagle – nr. 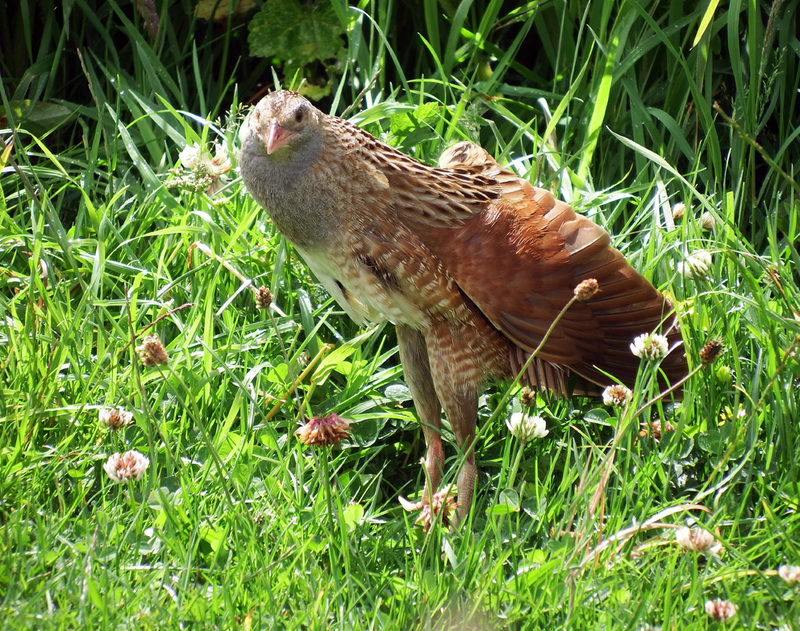 Newton, Cowal 03 Jul (Nigel Scriven). 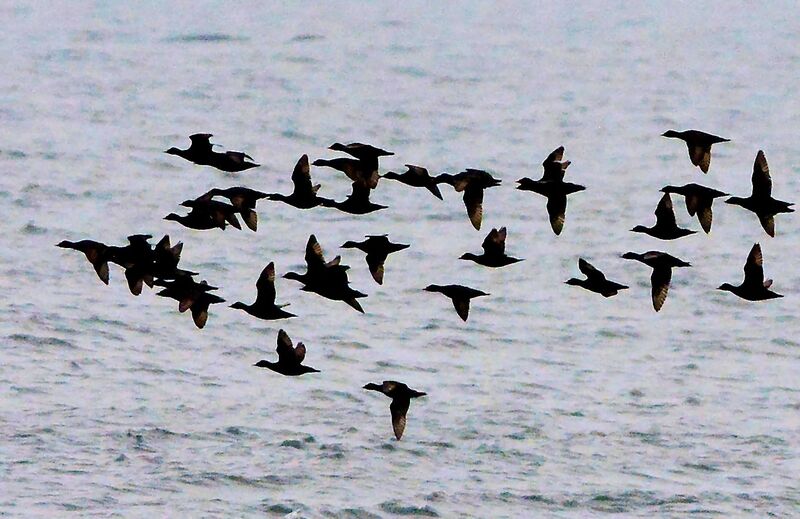 Common Scoters – MSBO, Kintyre – 04 Jul (Eddie Maguire). 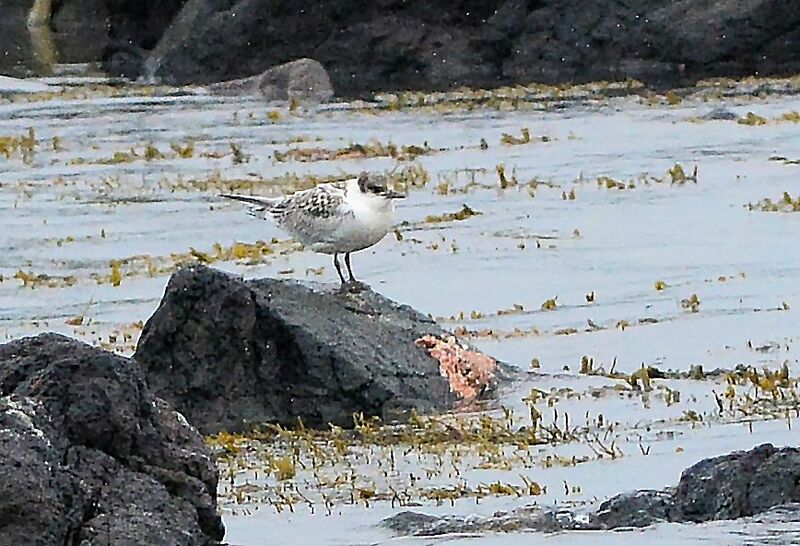 Juvenile Sandwich Tern – MSBO, Kintyre – 04 Jul (Eddie Maguire). 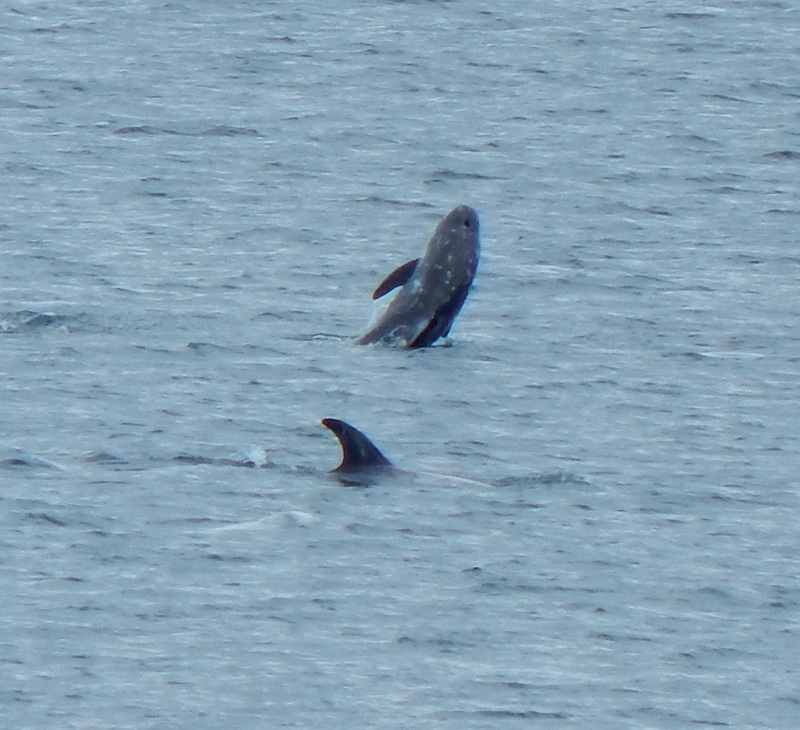 Risso’s Dolphins – off The Green, Tiree 04 Jul (John Bowler). 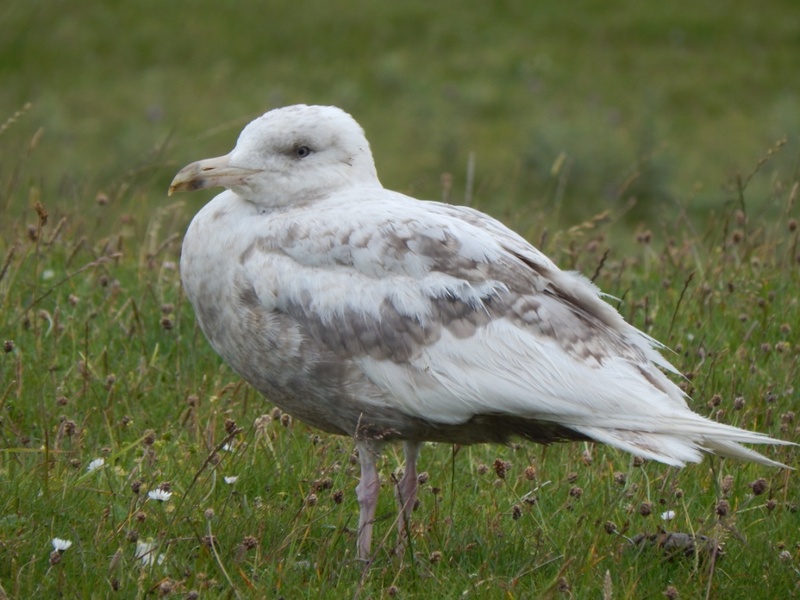 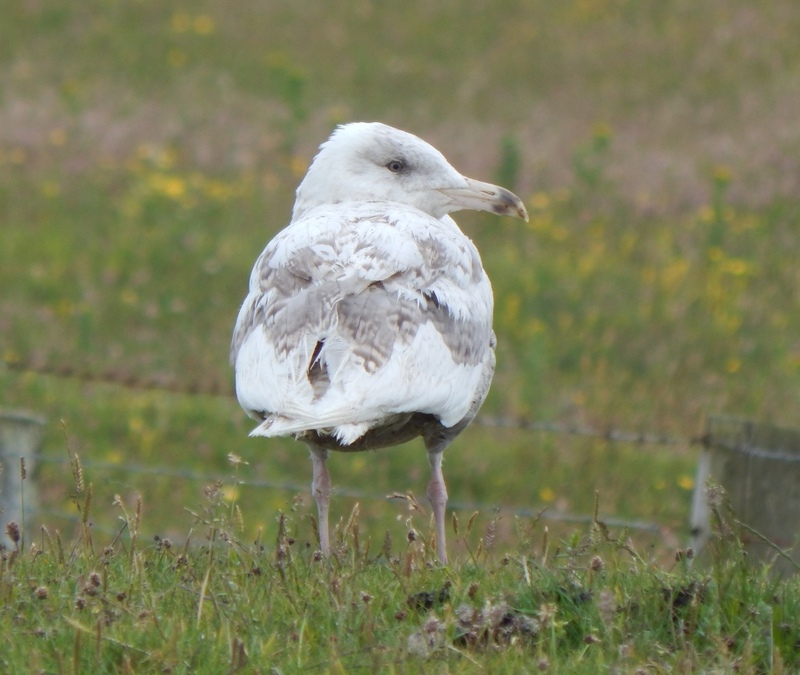 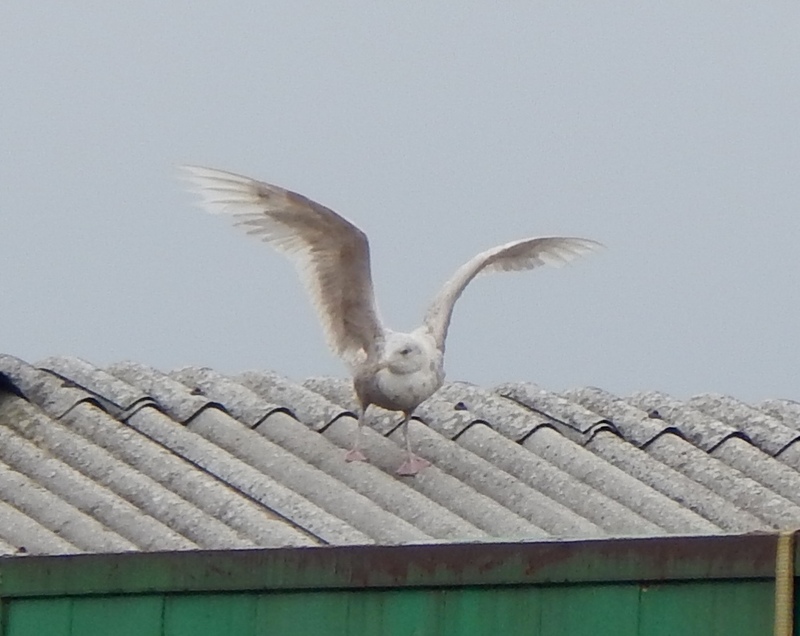 Glaucous Gull - Loch a' Phuill, Tiree 07 Jul (John Bowler). 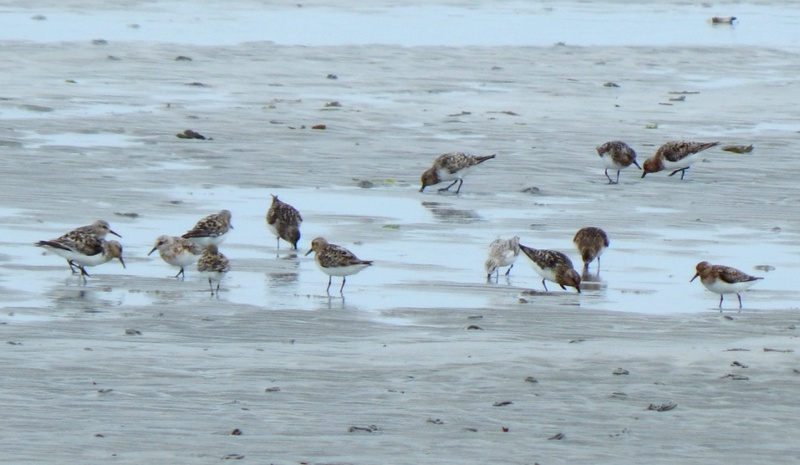 Sanderlings – Gott Bay, Tiree 08 Jul (John Bowler). 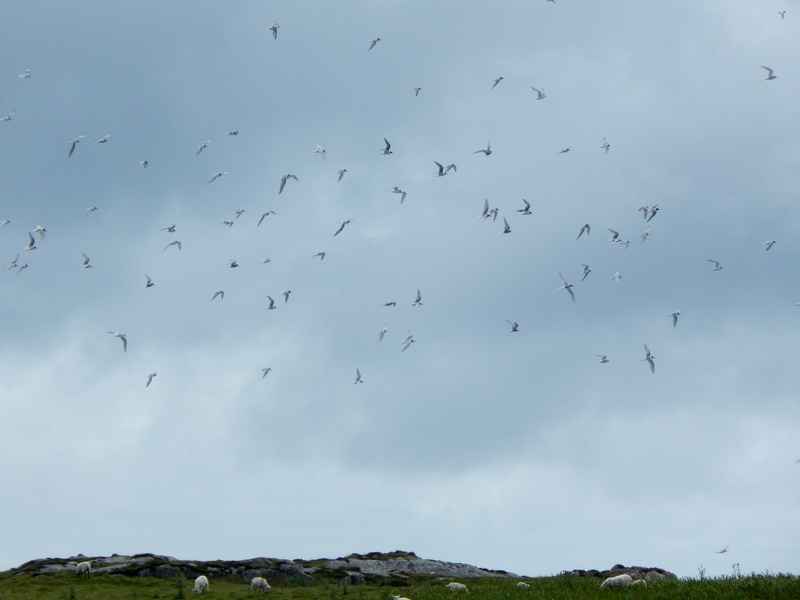 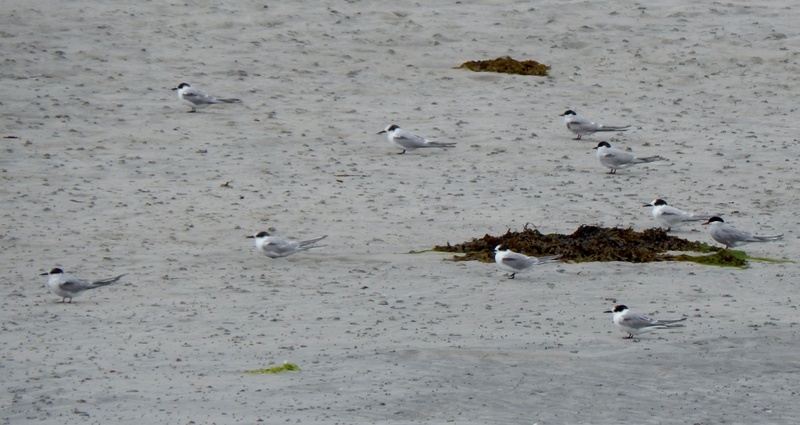 Arctic Terns – Gott Bay, Tiree 08 Jul (John Bowler). 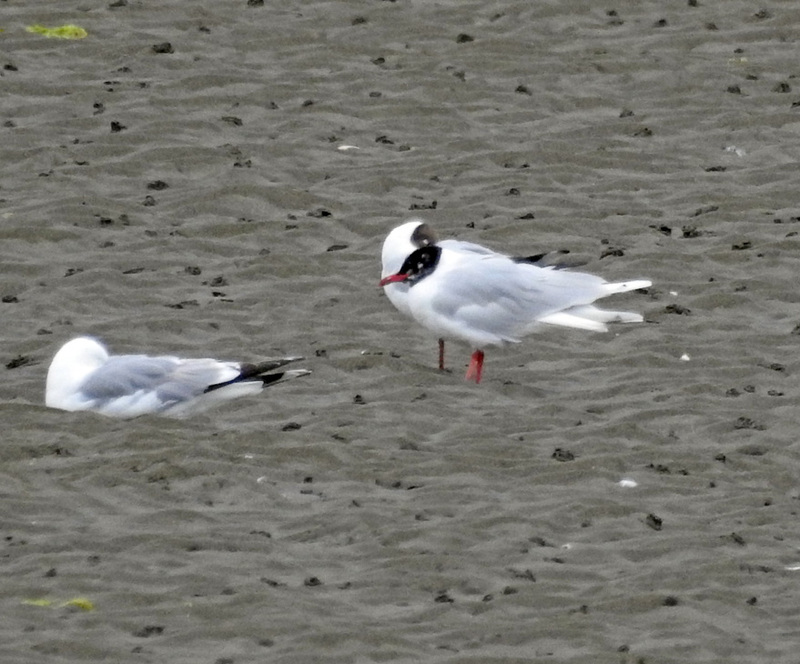 male Bufflehead showing yellow ring - Oban Bay, Mid-Argyll 21 Apr (Przemek Wronski). 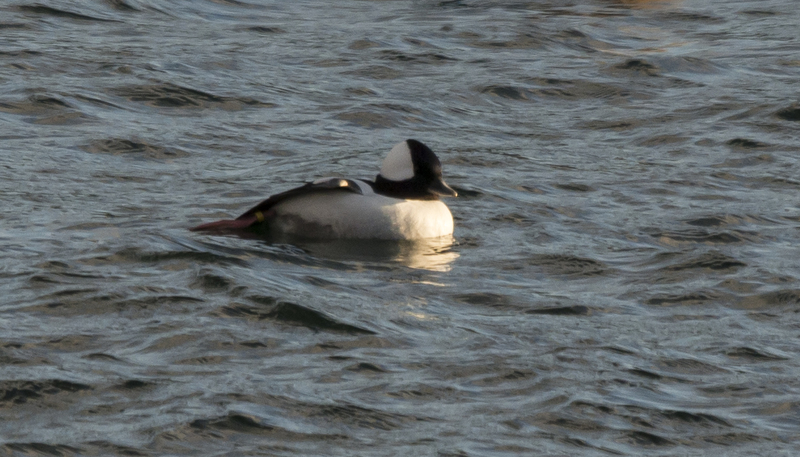 male Bufflehead with Eiders - Oban Bay, Mid-Argyll 21 Apr (Przemek Wronski). 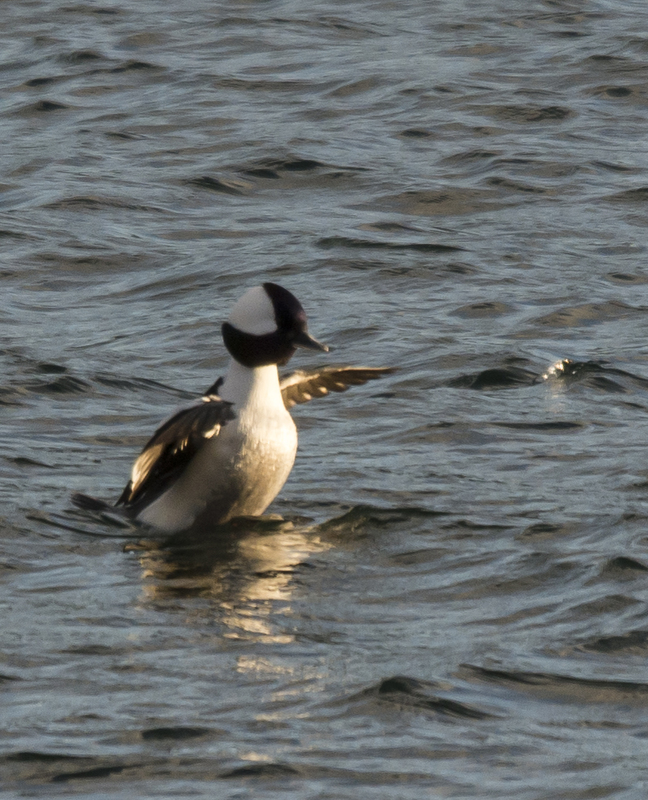 male Bufflehead - Oban Bay, Mid-Argyll 21 Apr (Przemek Wronski). 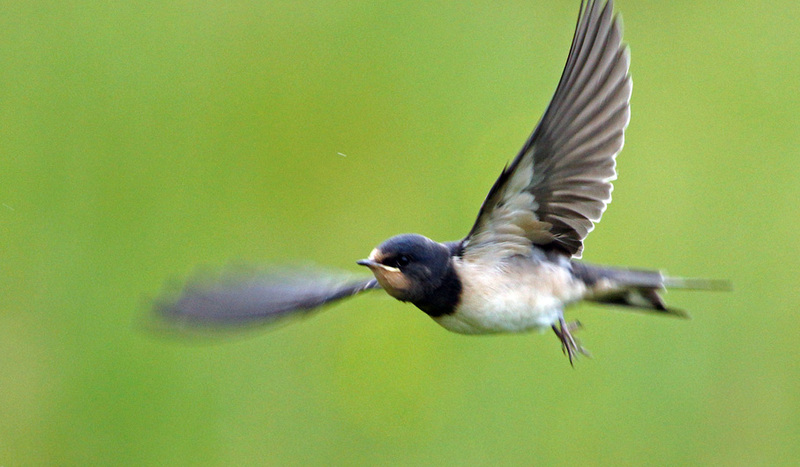 Barn Swallow – Moine Mhor, Mid-Argyll 10 Jul (Jim Dickson). 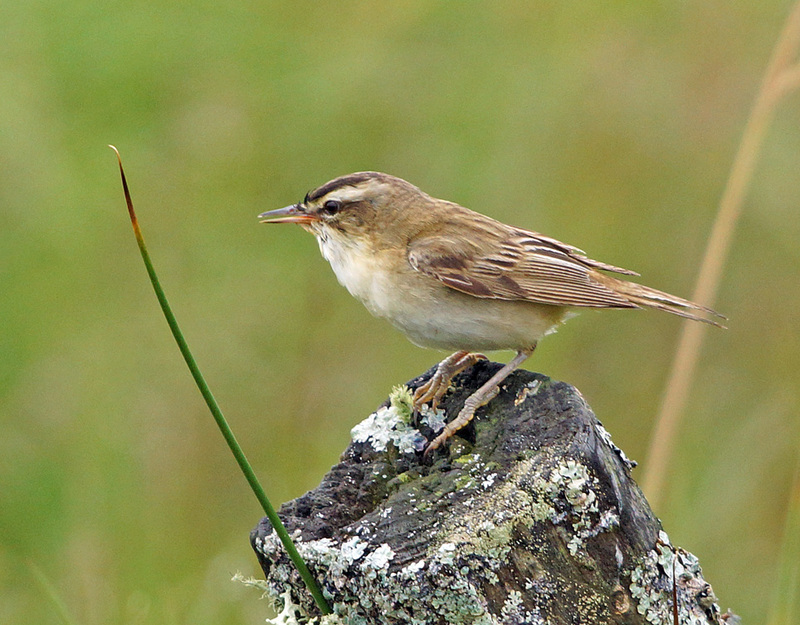 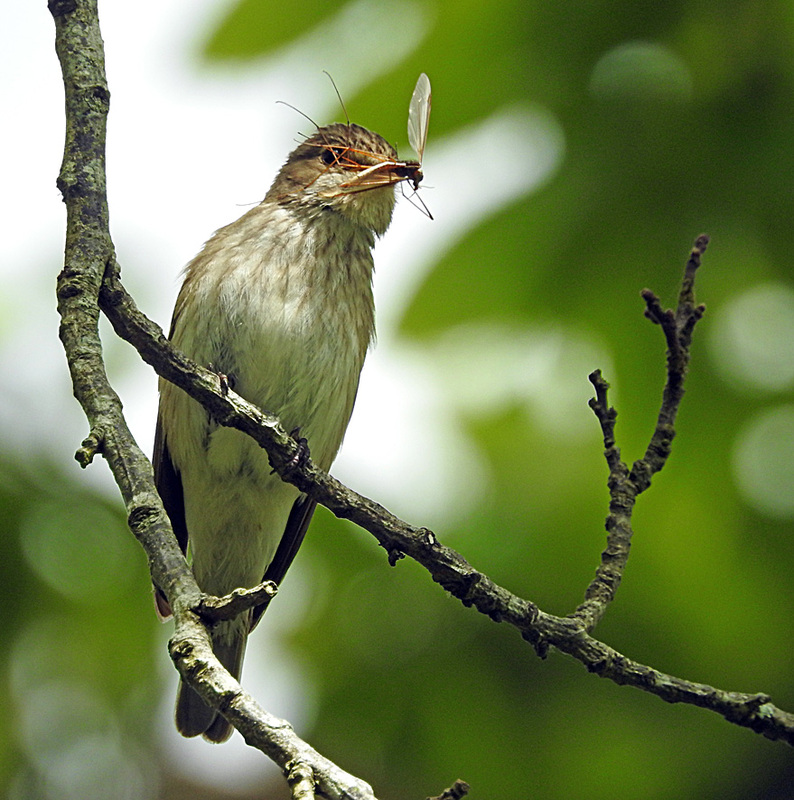 Sedge Warbler – Moine Mhor, Mid-Argyll 10 Jul (Jim Dickson). 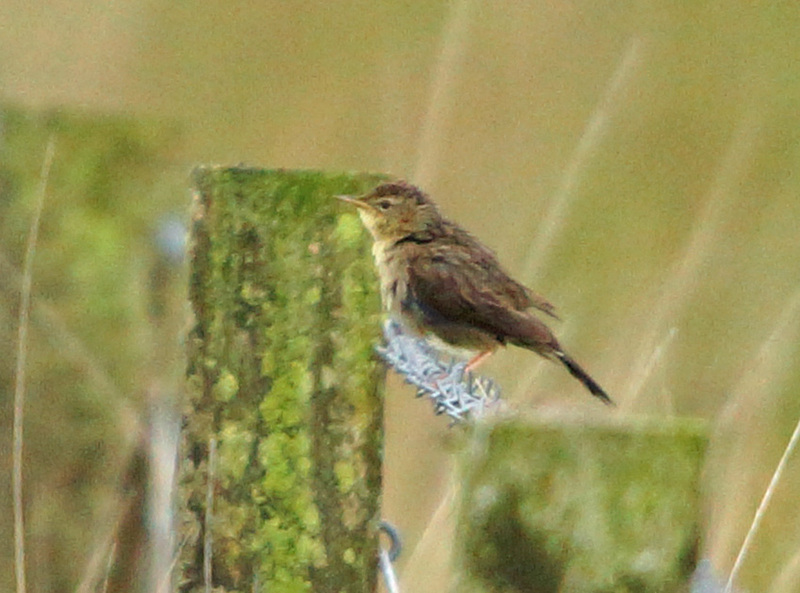 Grasshopper Warbler – Moine Mhor, Mid-Argyll 10 Jul (Jim Dickson). 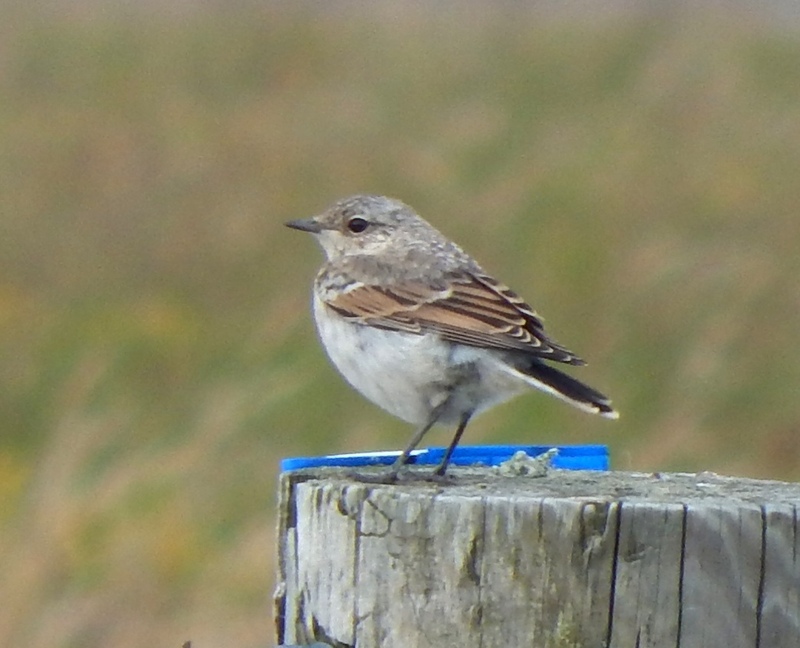 Juvenile Northern Wheatear – Balephuil, Tiree 11 Jul (John Bowler). 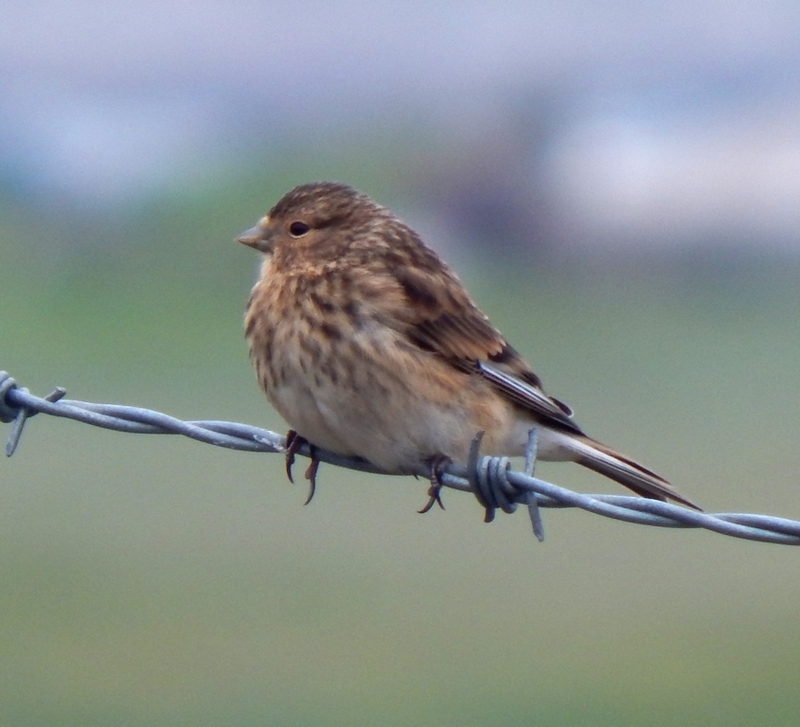 Juvenile Twite – Balephuil, Tiree 11 Jul (John Bowler). 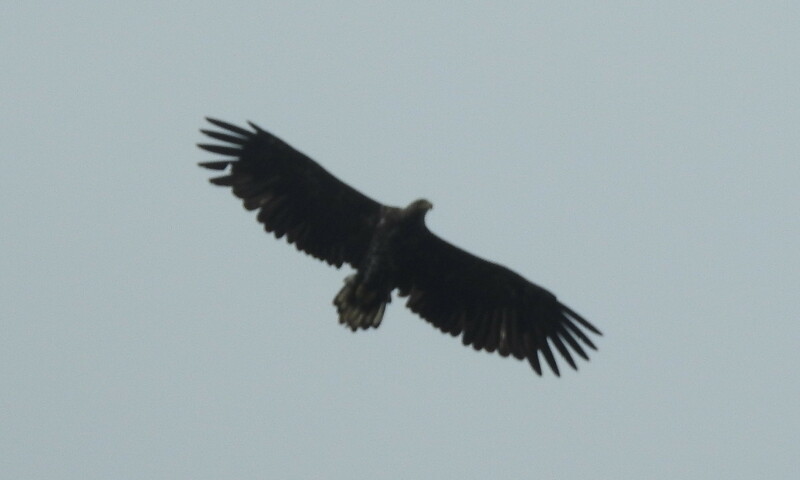 White-tailed Eagle - Kilmichael Glen, Mid-Argyll 12 Jul (Struan Urquhart). 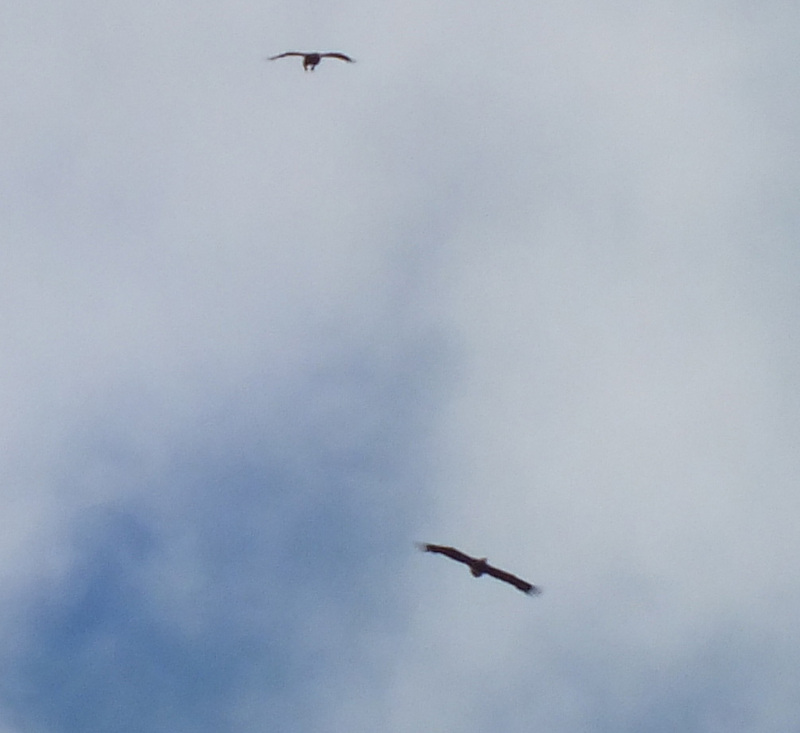 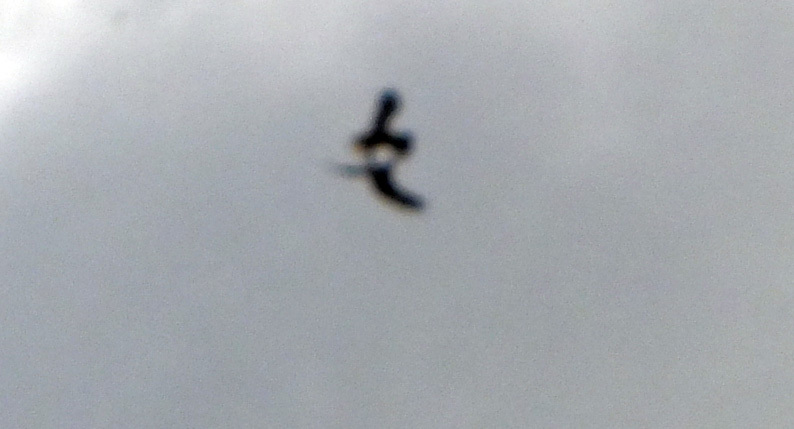 White-tailed and Golden Eagle - Kilmichael Glen, Mid-Argyll 12 Jul (Struan Urquhart). 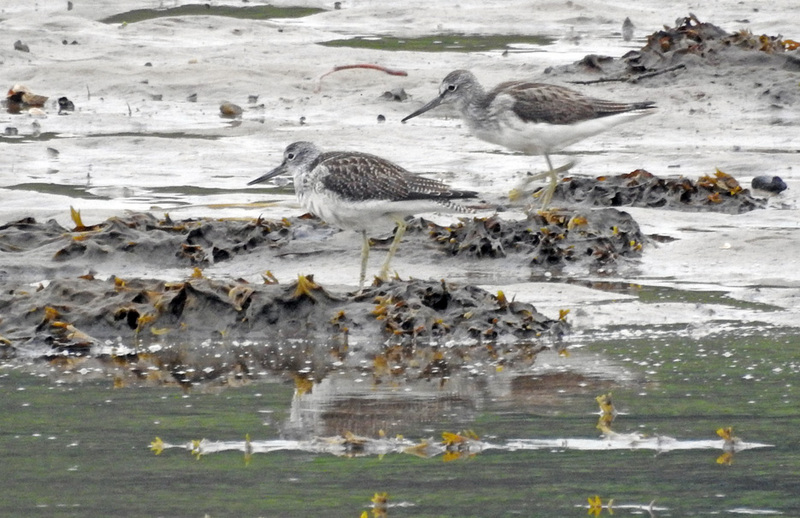 Greenshanks - Add Estuary, Mid-Argyll 15-16 Jul (Jim Dickson). 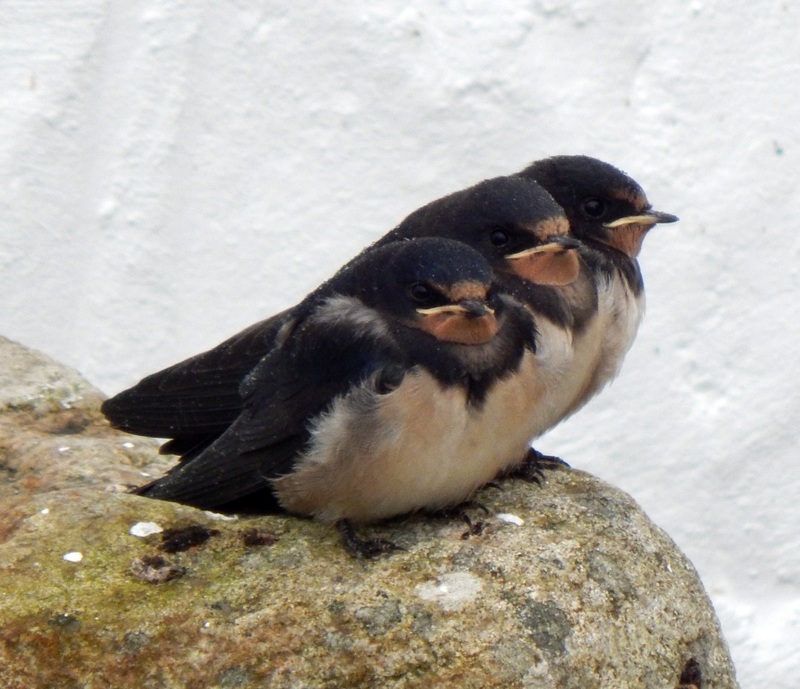 Newly fledged Swallows – Balephuil, Tiree 17 Jul (John Bowler). 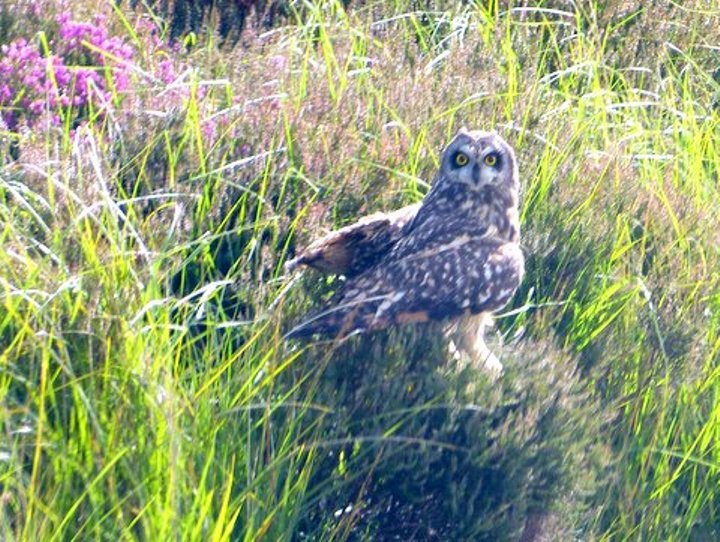 Short-eared Owl – nr Otter Ferry, Cowal 18 Jul (Tom Callan). 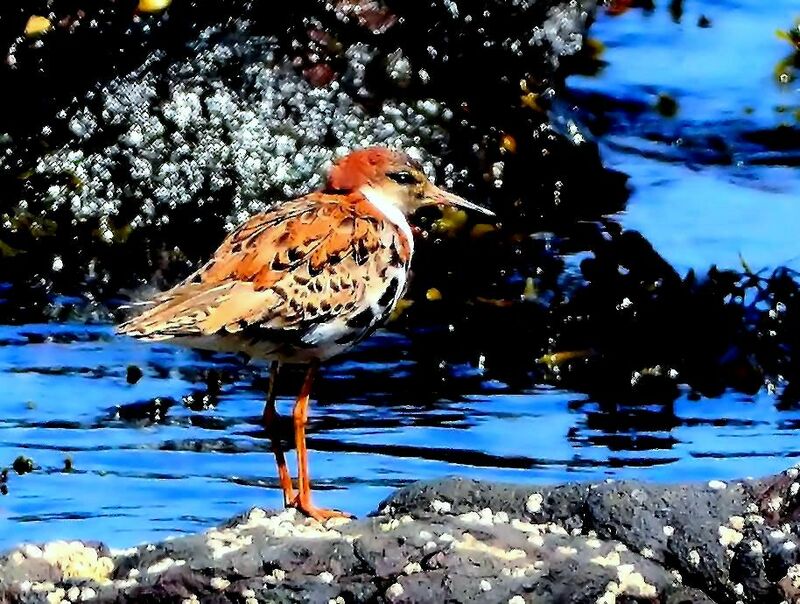 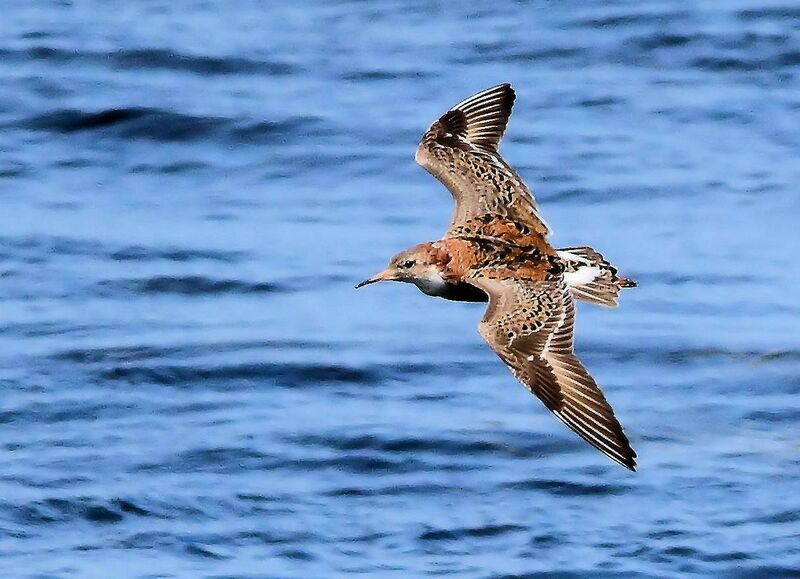 Ruff – MSBO, Kintyre 19 Jul (Eddie Maguire). 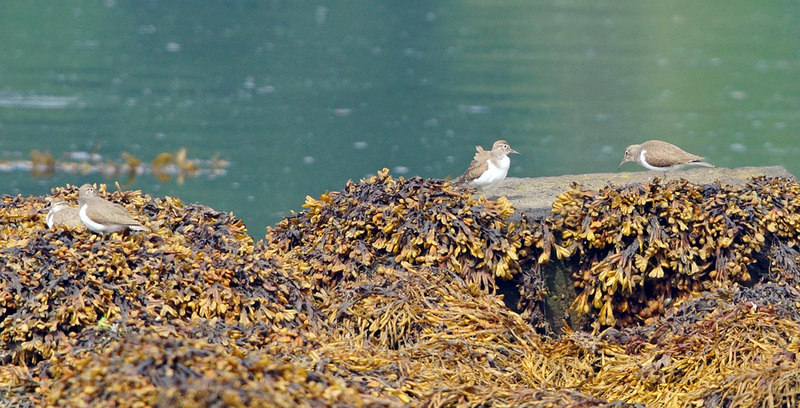 Common Sandpipers - Loch Gilp, Mid-Argyll 21 Jul (Jim Dickson). 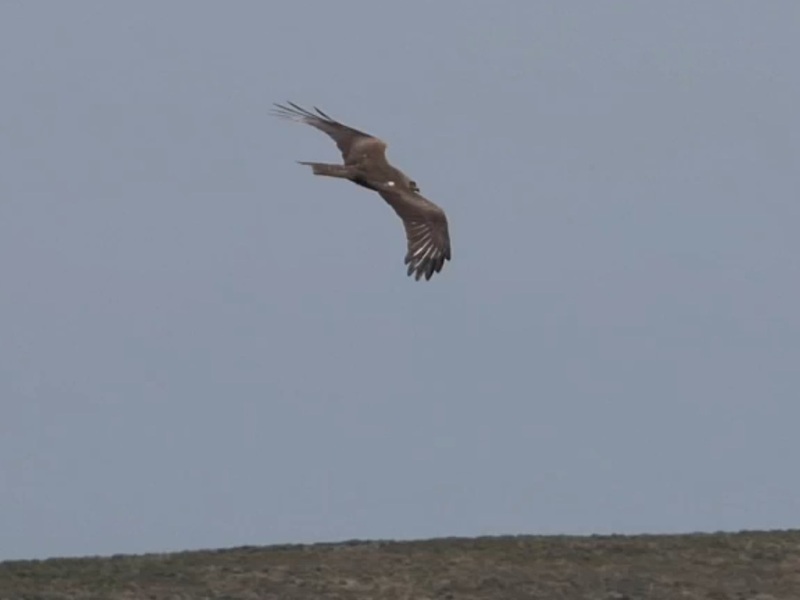 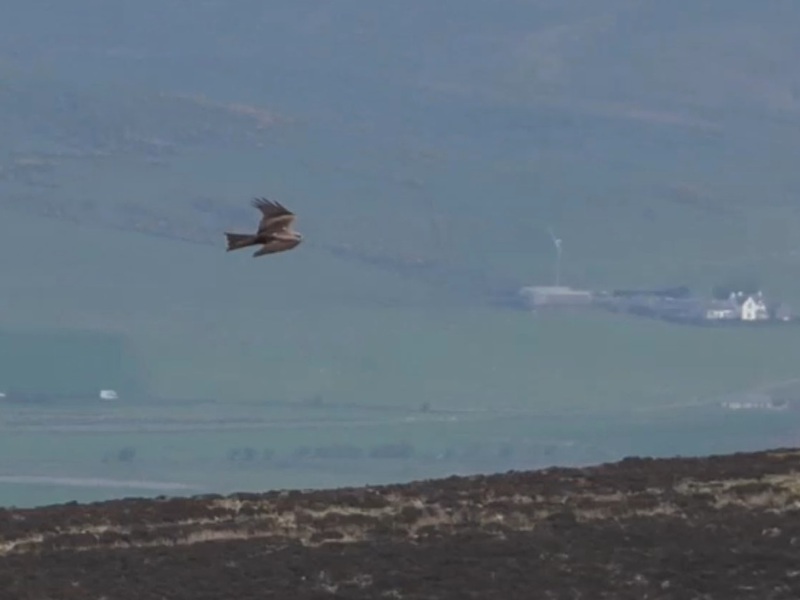 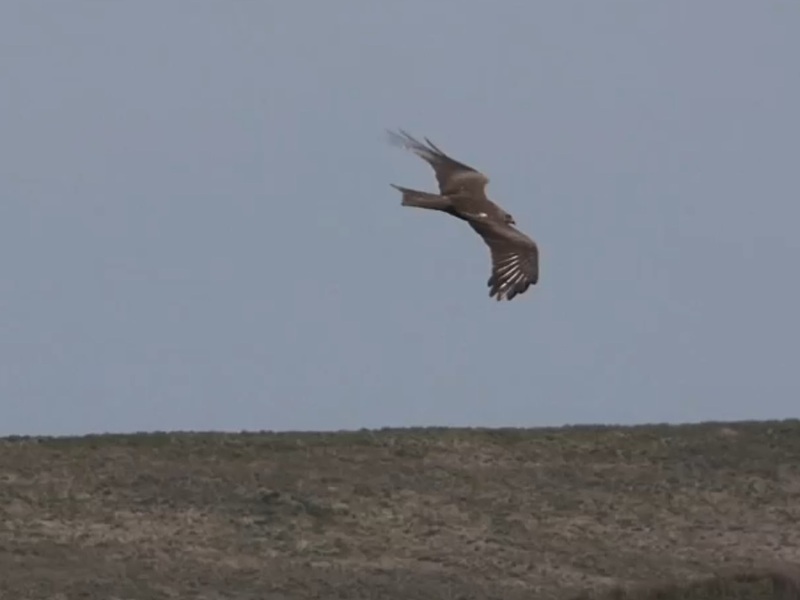 Black Kite – nr Machrihanish, Kintyre 11 May (Aidan Maccormick).